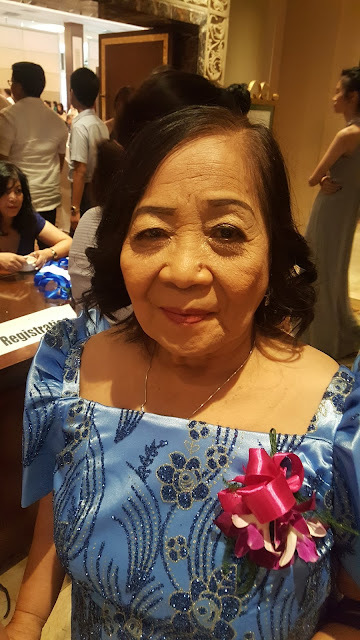 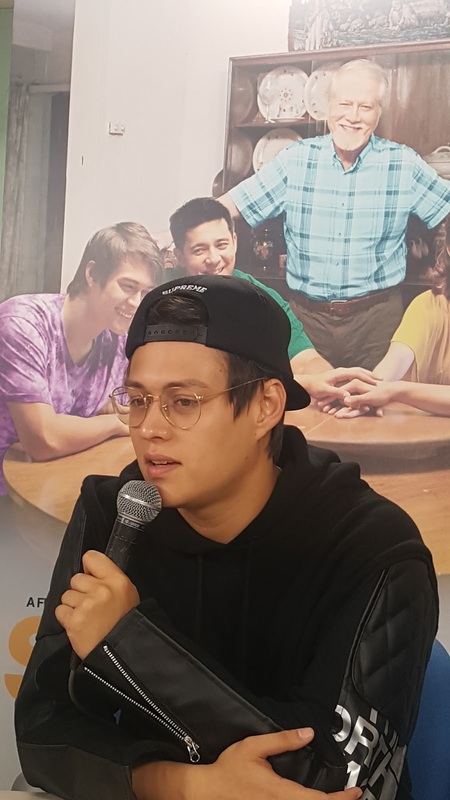 Enrique is one of the fortunate having worked with award-winning icons in showbiz. 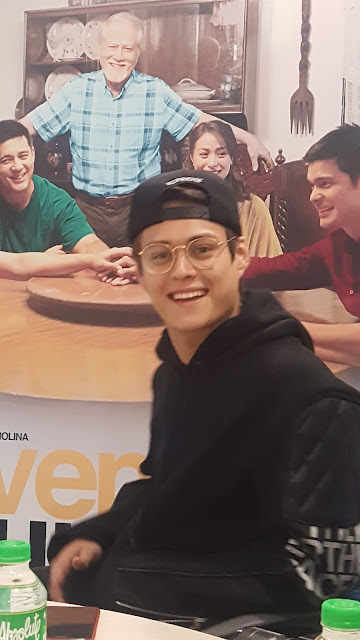 We've met Enrique Gil again promoting Seven Sundays last Sunday to talk about his character with fellow bloggers. 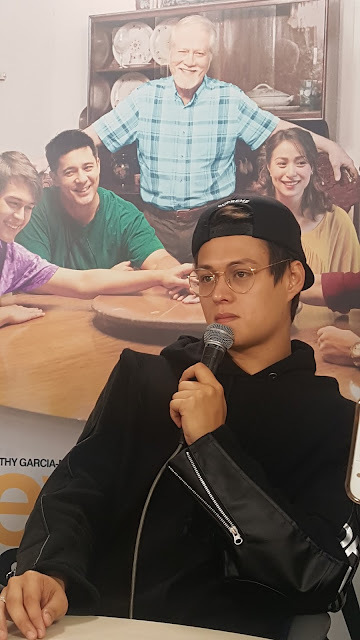 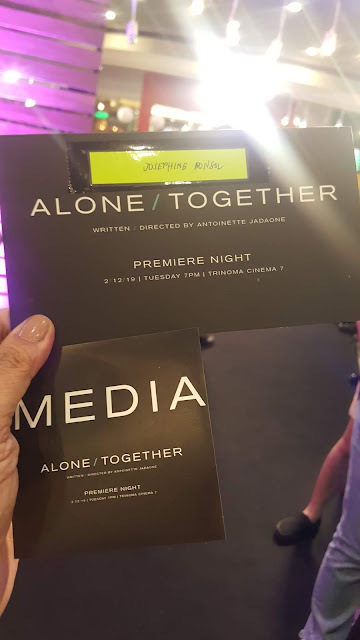 A combination of his siblings in the movie, Enrique said he's also like Bryan ( Dingdong Dantes) who takes the cudgel of providing for the family, a little bit of Dex who yearns for attention, more of Allan (Aga) who holds responsibility and Cha (Cristine Reyes) who tries to keep the family together.